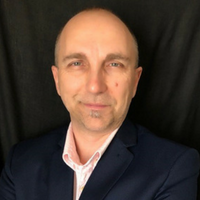 TeraGO asked Jason Bremner, Research Vice President Industry and Business Solutions with IDC for his point of view on how Canadian organizations will be successful with a cloud strategy. 1. How should a business be implementing its cloud transition strategy? 2. 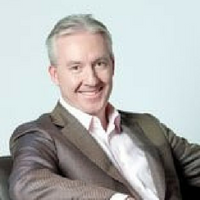 What approach are Canadian organizations taking to measure the risk/reward of moving to the cloud? 3. What are the biggest hurdles in transitioning to the cloud? 4. Thinking beyond workloads, are there any other needs that should be considered for a successful cloud migration? 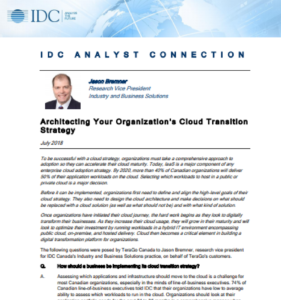 Download the IDC Analyst Connection now for Jason Bremner’s answers.